New York University and the Magnum Foundation are working together to offer a series of four courses on photography and human rights this May and June. Courses on creating responsible photo essays, using multimedia strategies, understanding human rights law and examining a variety of contemporary photo-based projects and campaigns will be included in this six-week suite of courses. There will also be symposia on sustainable documentary practice and on the legal implications of such photographic work. 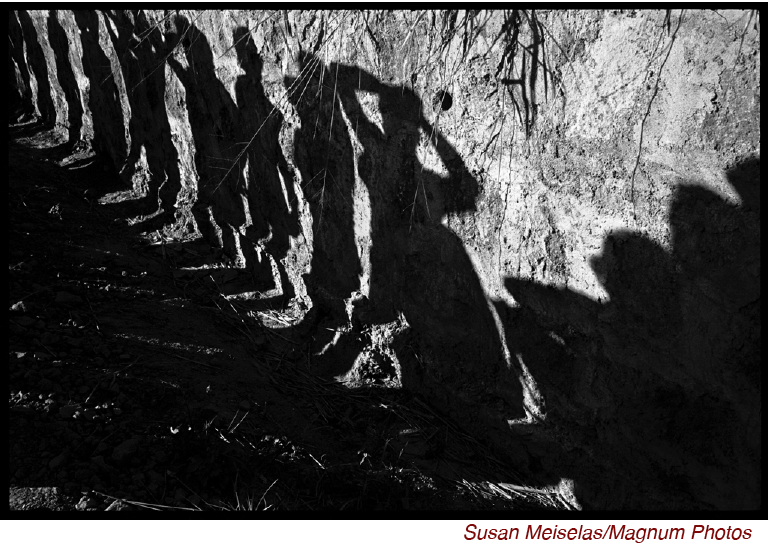 Faculty include Magnum’s Susan Meiselas and NYU’s Cate Fallon and Peter Lucas, as well as myself. For more information click here. There are also a few scholarships available for interested photographers from abroad (click here). This was written by fredritchin. Posted on Tuesday, February 23, 2010, at 4:02 pm. Filed under Journalism, Photojournalism, The World. Tagged human rights. Bookmark the permalink. Follow comments here with the RSS feed. Post a comment or leave a trackback.